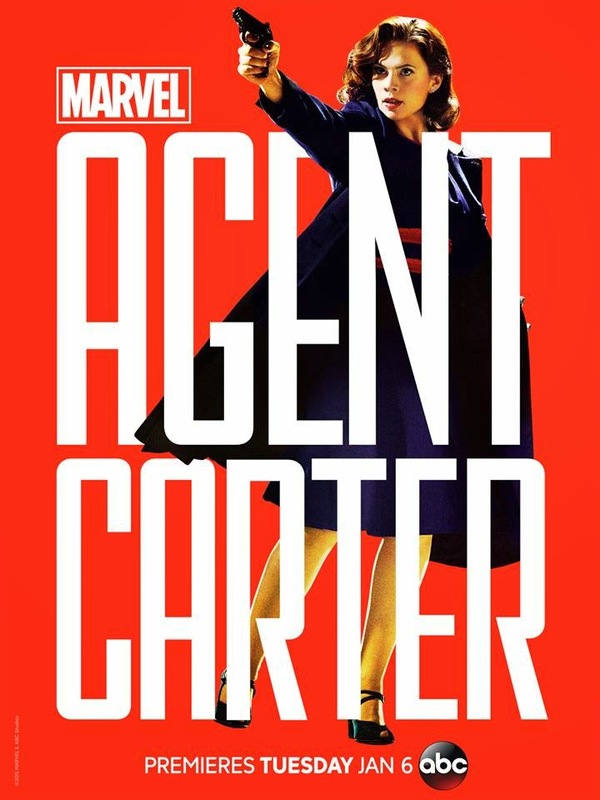 It's 1946 and Peggy Carter is living in New York. She is called back in to work for the S.S.R. who are currently investigating Howard Stark for allegedly selling weapons to the enemy. Peggy implores the SSR to see that Howard is not a traitor but for now, they refuse to listen. Some men later seemingly try to kidnap Peggy (she fends them off rather easily) but it turns out they're just minions of Howard Stark himself, who wants Peggy's help clearing his name. His formula for Molecular Nitramine is going to be sold but it's dangerous enough to destroy avenues with even just the smallest amount. Peggy slyly snatches up the information about the club where the deal is sent to go down and dons a blonde wig and American accent as a disguise. When the buyer forces a kiss on Peggy, he's immediately knocked out from her tranquillising red lipstick. She breaks into the man's safe and finds that the formula has already been weaponised. She calls up Edwin Jarvis who warns her to handle the weapon with care and gives information on how to disarm it. Peggy is able to get back home with the weapon and successfully disarm it in her bathtub. Unfortunately, an assassin tries to kill Peggy and ends up killing her friend Colleen instead. At least Peggy manages to fight him off and toss him out a window. Since Peggy can't exactly return this weapon to SSR, Jarvis puts her in touch with someone that can handle it instead. She shows the completed weapon to Dr. Anton Vanko and he deduces that it came from a Roxxon Oil refinery. She heads to the refinery and encounters Leet Brannis, who warns her that "Leviathan" is coming. HE then throws a weapon to destroy the building and Peggy must run out and jump into Jarvis' car. He drives as fast as he can and is just barely able to outrun the explosion. Peggy and Jarvis stop and get out to look at the destruction once the explosion has settled and ponder the implications of what's to come since the weapon works. Peggy tells Jarvis about "Leviathan" and he says he'll look through Jarvis' files. On her way out of the diner where she often meets with Jarvis, Peggy threatens a man who has been harassing Angie Martinelli, a waitress who had befriended Peggy. Finally, we see Jarvis call Howard to tell him that Peggy was an excellent choice for what's to come in the future.